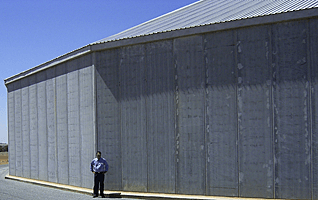 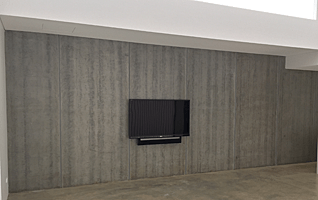 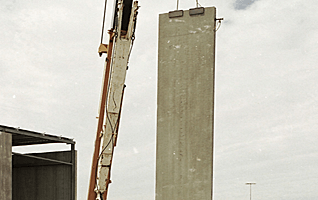 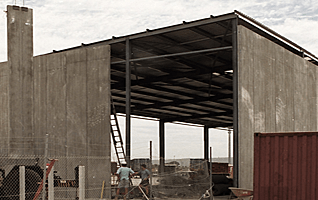 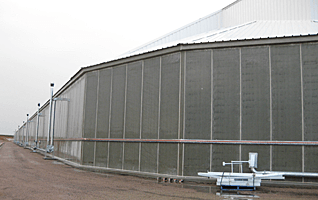 Deltacore wall panels provide a strong and durable walling in commercial and industrial buildings. 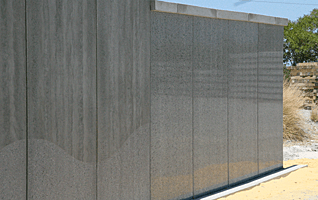 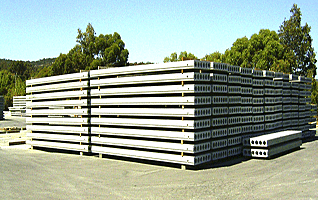 The panels are available in 200mm thick and 1200mm wide with lengths to suit your projects. 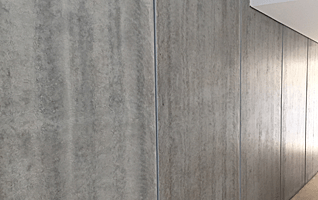 Various finishes are available from smooth grey coloured surfaces through to honed or polished for special applications.